Many apps take advantage of the Events or Reminders on iOS. 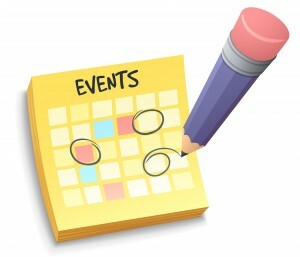 This is very useful when wanting to give the user the ability to add an event to the calendar or a reminder. So far we are simply importing the EventKit, which by the way you must add as Link Library in Target Settings, Summary. Then we add a property to access the EventStore and some booleans. //6. Add the recurrrence rule. Voila, you’ve got calendar interaction for your app!